At Lower Yellowstone Rural Electric Cooperative, we are committed to working safely and effectively to protect members and employees. We strive to bring you the power of safety through education and community outreach, with safety tools, resources and programs. To report an outage, downed power lines or trees on lines, call LYREC at 406-488-1602. For general safety questions or concerns contact LYREC. If you see downed or damaged power lines, stay back and call LYREC immediately at 406-488-1602. Contact LYREC as soon as possible when your power goes out, no matter how many homes in your area appear to be affected by the outage. Improperly installed emergency power generators can expose your family to carbon monoxide poisoning and our crews to severe injury or death. For more information, contact LYREC at 406-488-1602. Replace any light strings with worn or broken cords or loose bulb connections. Connect no more than three strands of mini light sets and a maximum of 50 bulbs for screw-in bulbs. Around the Fourth of July holiday, 230 people on average go to the emergency room each day with fireworks related injuries. Do not allow children to play with fireworks. Power theft is an international problem and public safety issue with real consequences. Billions of dollars are stolen from utilities annually, and unfortunately, these losses must be passed along to members. But it’s not just about money. Power theft poses shock and fire hazards to the perpetrators and to often-innocent family, friends and neighbors. 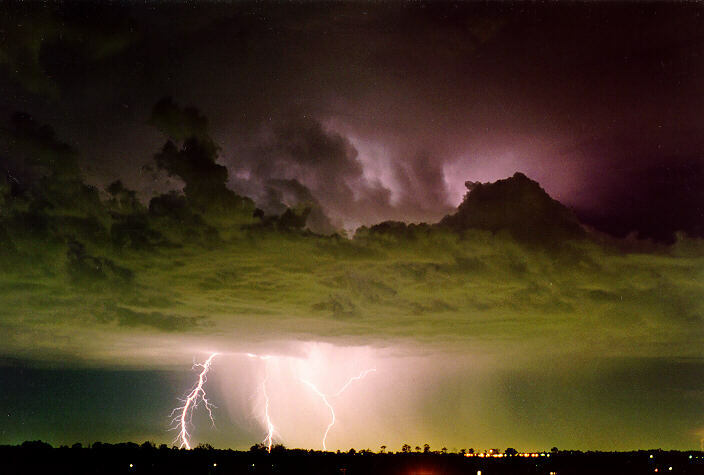 These conditions can lead to property damage, personal injury, and even death. Call LYREC at (406) 488-1602 to report any situation you believe may involve power theft. Never trim trees or bushes near power lines. LYREC can safely handle this task. Although transformer boxes located in the yards of many homes are safe, they can be deadly if someone reaches inside. If you find a transformer box open or damaged, call LYREC immediately. 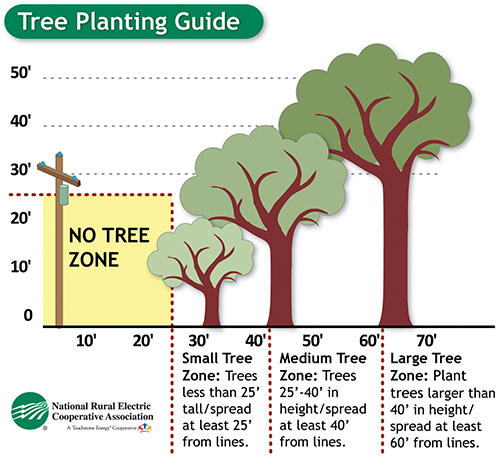 When planting trees or shrubs, maintain 10 feet of clearance from the front of the transformer and three feet on all other sides to allow LYREC access. If you notice an underground enclosure of any type being damaged, moved or leaking oil, call LYREC immediately at 406-488-1602. Never open the lid or doors of any underground enclosure. If the lid is open, or the lock removed or damaged, call LYREC immediately at 406-488-1602. 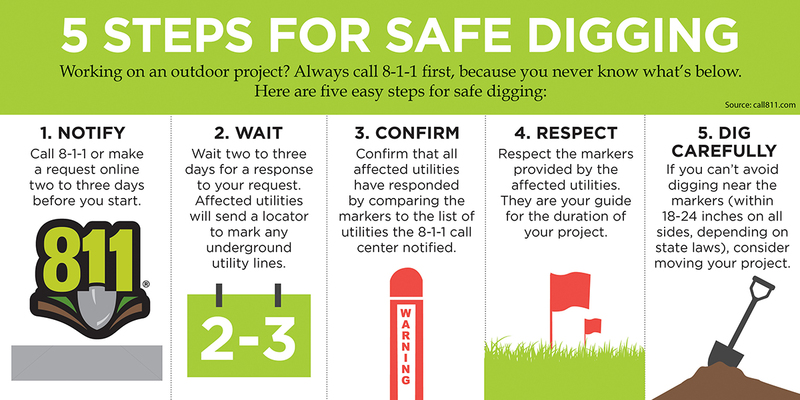 If you have underground electrical lines feeding your home, call 811. Your underground lines will be marked for your protection against shock or even death. Don't get near electrical lines when making home improvements such as roofing, painting or replacing siding. Contact us at 406-488-1602 if you need to perform any work around these lines. Trees conduct electricity; avoid contact with them if they are making contact with any part of the electrical distribution system. Call LYREC if you have trees touching lines and equipment at your home.